Androgenic Trenbolone Acetate is a very powerful injectable steroid used by many bodybuilders and has no estrogenic action. Bodybuilders are using this drug more in the definition phase because it has a very strong androgenic action and does not show estrogenic properties, it helps to the formation of a tough looking muscle mass and strength and does not hold much water in the body. Trenbolone property look the same as Nandrolone D but compared to Nandrolone D is a good muscle builder, and it is gained quality muscle mass, it does not retain fat and water in the body. 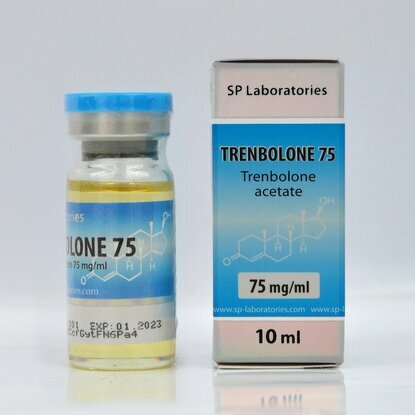 Trenbolone is very sensitive to androgenic receptors it has the propriety to bind with them more than testosterone. This property is very important because the higher is related to androgen receptors the strongest are the muscle building mechanisms and the fat melting is more effective. 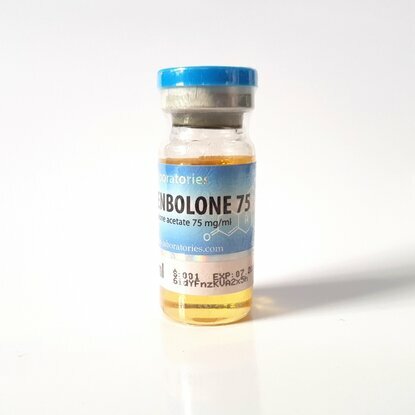 Trenbolone reduces own testosterone levels and it will be necessary to use Tamoxifen or Clomed when finishing trenbolone cycle. Androgenic side effects are possible and often occur to those who are predisposed to acne, hair loss, aggressiveness, oily skin and prostate enlargement. It is also toxic to the liver that's why it is necessary to control cholesterol levels during the cycle and after finishing the cycle. 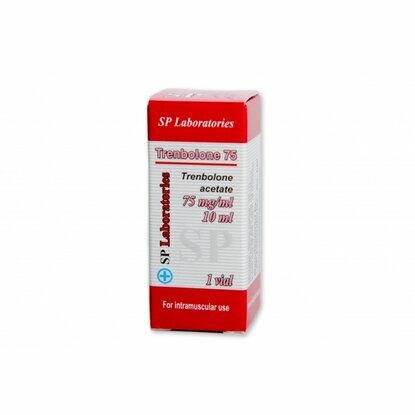 Trenbolone is a steroid that can be combined with almost any type of steroid. For muscle definition, it can be combined with Strombaject or Primobol. For greater muscle mass, it can be combined with Danabol. The optimal dose is 100-300 mg administered weekly. 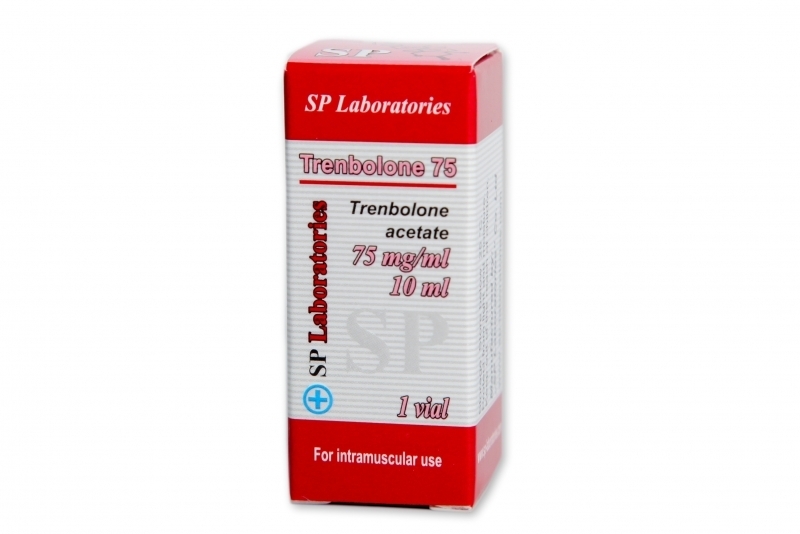 Trenbolone cycle lasts almost 6-8 weeks.